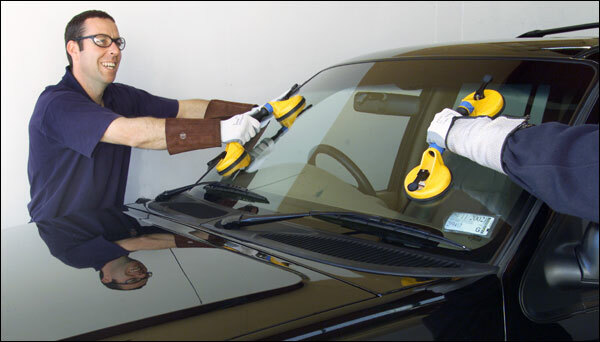 Norman's Auto Glass has more than 40 years of experience providing auto glass services to thousands of customers in the Cranbury, Mercer Burlington area and we are a local company. Why waste time with the national guys that can't come as fast as we can and they aren't your neighbors who will guarantee the work for a lifetime. Norman's Auto Glass has certified technicians who have received the highest level training at work on most vehicles placed hundreds are windows themselves. We ordered local Cranbury auto glass repair and windshield replacement experts no need to look further. Located in the Cranbury area and notice a chip or crack in your auto glass that's starting to get worse over time? Driving on highways, weather, and objects like rocks can damage your auto windshield and your car mirrors. It doesn't matter where the damage to your auto glass is whether it's the, rear or side window, Norman's Auto Glass has the automobile glass repair and replacement experts that can help. Don't let a small crack in your windshield become a huge glass replacement cost. We know it's difficult enough and everybody's got a pretty busy schedule here at Norman's, so we make things as easy as possible for you to get your car window repair fixed fast. whether it's a windshield replacement for the front back or side or if it's mirror replacement we can get it done fast if you are located in the Cranbury area. Our Mobile Mercer Burlington county mobil vans can travel to your office, home or just about anywhere to solve your auto glass repair and replacement service request.